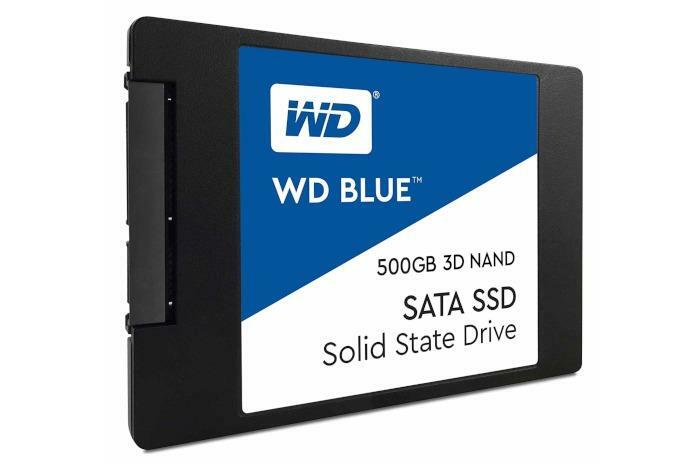 The 500GB WD Blue 3D NAND SSD is $90 today on Amazon. One of our favorite SSDs is on sale at Amazon right now for its lowest price ever. The 500GB WD Blue 3D NAND is $90 today, which is about $17 cheaper than what it’s been in recent weeks and $30 off its listing price. It’s the cheapest this drive has ever sold for. This is a standard SATA III 2.5-inch drive, which will fit into most laptops and desktops. In our tests, the drive was able to sustain a peppy 450MB/s speed during a long write test of 320GB. We reviewed the M.2 version of the WD Blue, but as it also uses a SATA III interface and not the speedier NVMe, we are essentially talking about the same drive in a different form factor. While the WD Blue isn’t our absolute favorite SSD for most people—that honor goes to the $120 Samsung 860 EVO—it’s the runner-up, and at $90 for 500GB it’s well worth the price. If, however, $90 is too steep for you there’s also a 120GB Kingston SSD selling for the ridiculously low price of $28 right now.